Since 1993, Conor Oberst has put out some of the most stirring music around. Bright Eyes, Desaparecidoes, The Faint, Commander Venus, Park Ave. - whatever the outfit, you know you're in for a transfixing ride. 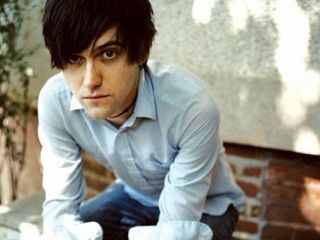 His newest release, simply titled Conor Oberst (tricky, huh? ), was recorded with an aptly named group called The Mystic Valley Band, and the 12 tracks, a soul-rattling blend of folk, punk and rootsy rock 'n' roll reflect the grand vistas in which the project was recorded in the mountains of Tepoztlán, Morales, Mexico. Conor Oberst will be released in August. But you can check out streams of the cuts Danny Callahan and Souled Out right here. And for an intimate look at Conor and the band at work, here's a video.